Nobody wants to get old and be stuck with a sagging chin. I know I don’t, but I’m also not willing to go under the knife when the time comes to have younger, un-saggy skin. With that in mind, the Rhythm Slim Chin Exerciser was born. But what about the rest of your face? 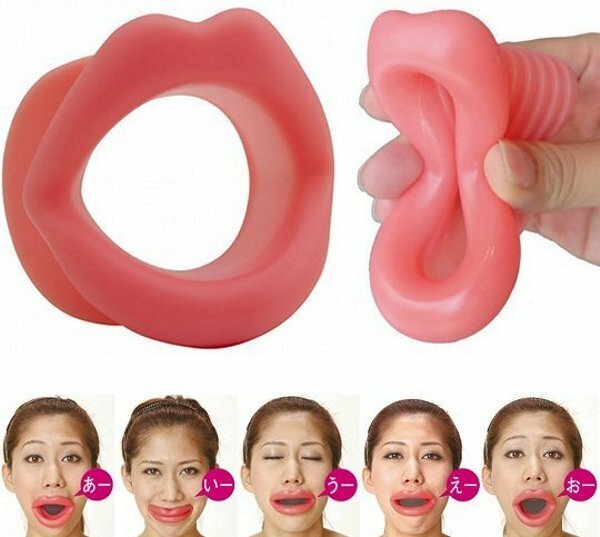 Well, the Japan Trend Shop has a solution for that, too: the Face Slimmer Exercise Mouthpiece. It’s basically a mouthpiece that looks like a huge pair of puffed-up, gigantic lips. To exercise your face, just pop it into your mouth and say loud vowel sounds again and again for three minutes every day. The movements will produce “regular and methodical muscle exercises” that will strengthen your facial muscles. The retailer claims that this product can fight wrinkles and improve the overall tone and look of your face – although I’m sure the latter isn’t applicable while you’re using the mouthpiece. These Face Slimmer Mouthpieces are available online for $83 (USD). 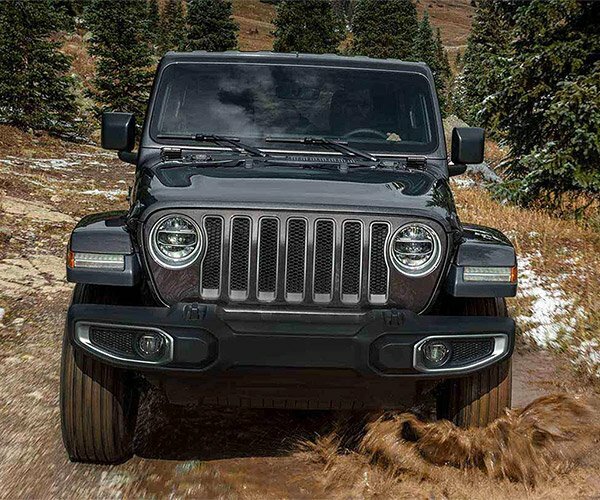 That’s pretty pricey for a piece of rubber, but still cheaper than a face lift, I suppose. But then again, there’s also no guarantee if it will deliver what it promises to, and you’ll look insane while you use it.